One97 Communications Ltd, which runs digital payments firm Paytm, has announced the appointment of Pravin Jadhav as senior vice-president to lead its new investment arm, Paytm Money Ltd.
Jadhav was the founder and chief executive officer of social wishlist startup Wishberg. After it shut shop in 2014, he joined digital recharge platform FreeCharge as head of growth before leaving in June 2016. His career also includes stints at news and shopping portal Rediff.com and device management platform Servify. Paytm Money, a wholly-owned subsidiary of One97 Communications, will build investment and wealth management products for its users. Services will be available through a mobile application. It is One97's fourth consumer brand after Paytm Mall, Paytm Payments Bank and digital wallet Paytm. Paytm Money is setting up shop in Bengaluru and will seek approval from capital market regulator Securities and Exchange Board of India (SEBI) to begin operations. "India will be a mutual funds-first market," said Jadhav. "We are in discussions with leading asset management companies to offer mutual fund investments in direct mode for our users." He added that Paytm Money will target an audience segment untapped by existing players who focus on urban customers. 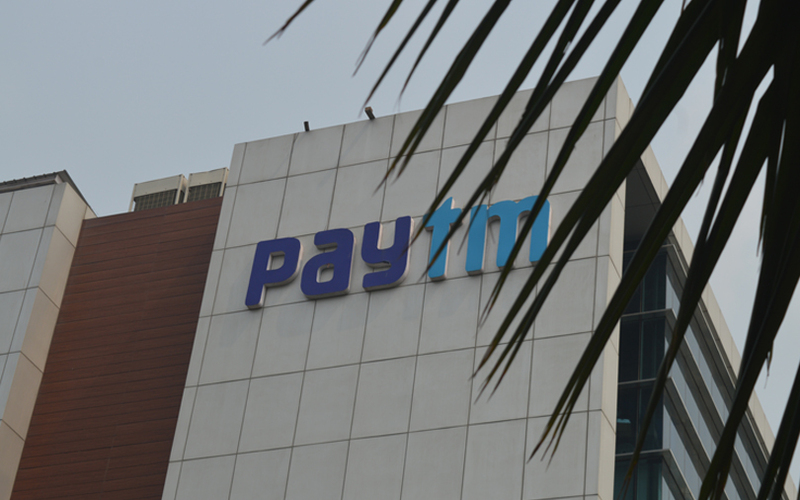 Paytm said the venture was the latest chapter in the company's evolution from a digital payments platform to a full-stack financial services company. "We started as a payments platform and expanded customer offerings to deposits with Paytm Payments Bank. Today, with Paytm Money, we have taken the next logical step in the direction of wealth management," said Paytm founder and chief executive officer Vijay Shekhar Sharma. Paytm had an eventful 2017 on the back of a massive spurt in cashless payments after the government's decision in late-2016 to do away with 86% of the currency of circulation. It launched e-commerce marketplace Paytm Mall in February. Three months later, it started Paytm Payments Bank. In May, One97 raised $1.4 billion from Japan’s SoftBank Group to expand its user base and build a suite of financial services products. The firm was valued at more than $7 billion at the time. Its other investors include SAIF Partners, Alibaba Holding Ltd and Ant Financial Services Group. Last month, Paytm announced a merger between Little and Nearbuy to create the largest online deal discovery platform in India. In November, Paytm announced investment of about Rs 5,000 crore ($769 million) in its payments business over the next three years.